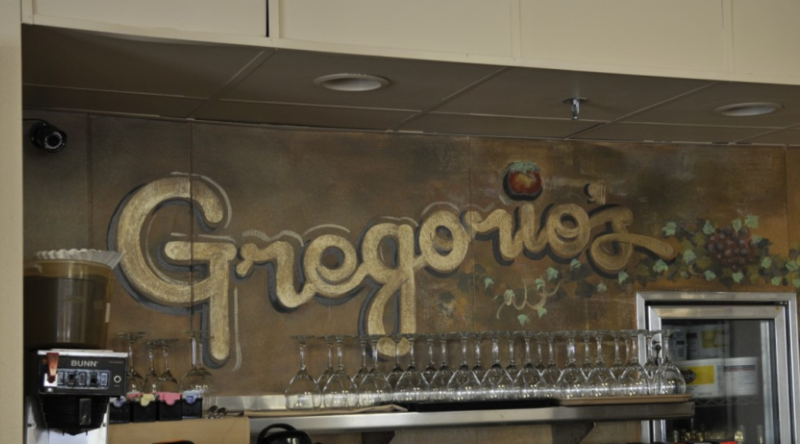 Nestled in the Northern San Diego County beach town of Carlsbad is our Italian kitchen, Gregorio’s. 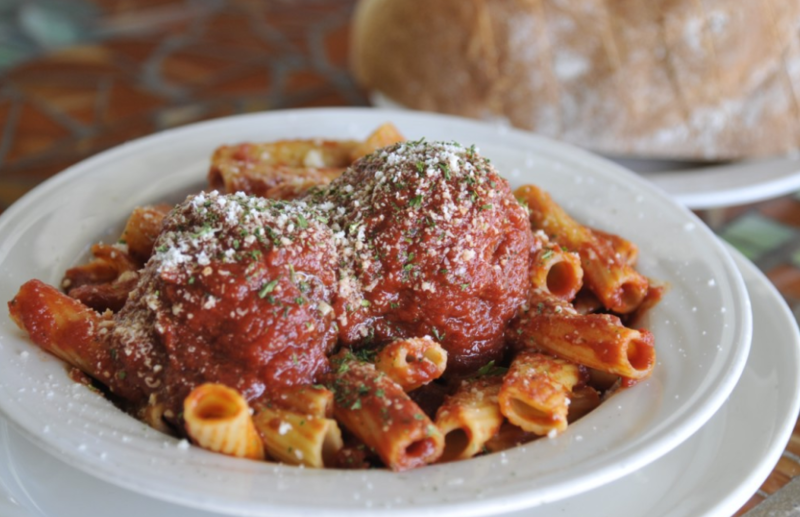 We have been serving up great Italian food and pizzas for over 20 years. 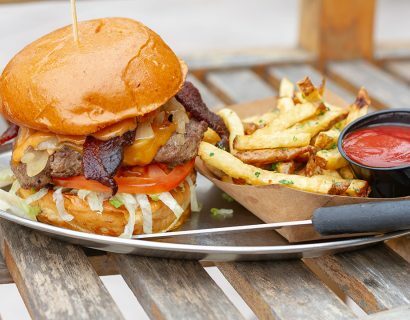 From the beginning we have had loyal clientele that continue to dine with us today. In fact, it was from being loyal and regular customers that the Nelson family decided to purchase the restaurant when it was put up for sale. They had always considered it to be their “kitchen away from home”. 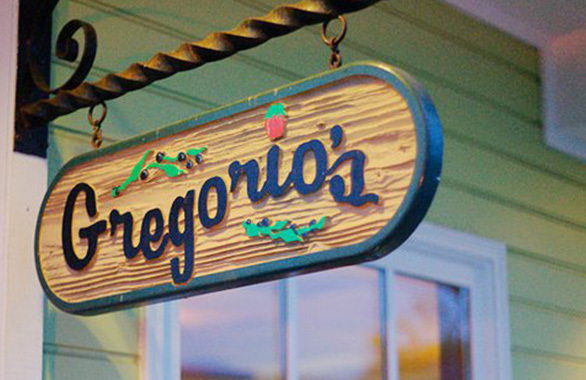 Along with the great family recipes offered at Gregorio’s, is the at home feeling you get the moment you walk in the front door. You will be greeted with a warm welcome and instantly feel as if you are in a quaint Italian villa. The warm welcome you received at the door will be continued throughout your stay because of our dedicated hospitality. 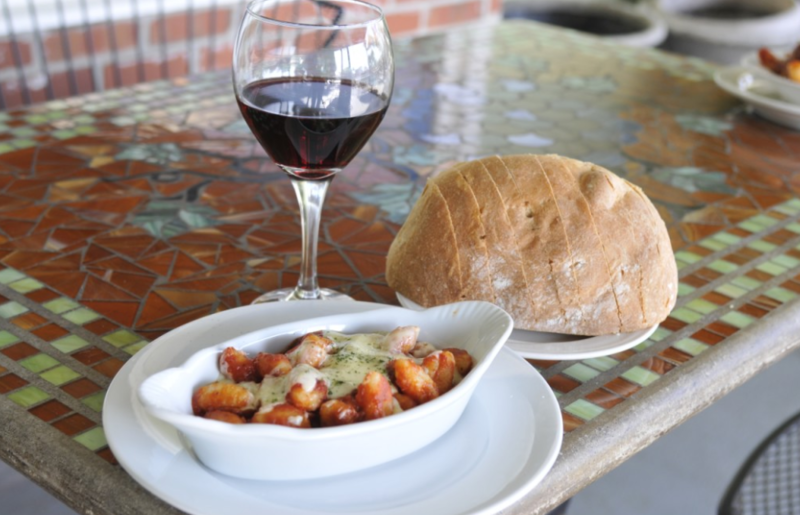 We want to encourage you to come, have a meal with us and experience our Italian kitchen. 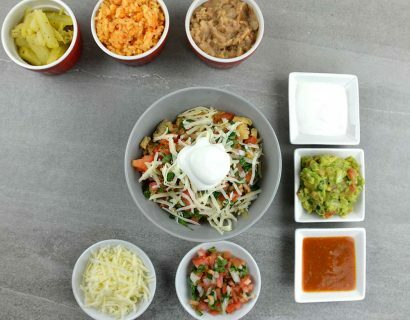 It is our hope that you will make it your own “kitchen away from home”. Our goals are simple – to furnish the finest quality products in a comfortable atmosphere with professional service.